Since their inception in 1987, the Artificial Life meetings have grown from small workshops to truly international conferences, reflecting the fields increasing appeal to researchers in all areas of science. Christoph Adami is Professor in the Departments of Microbiology and Molecular Genetics and Physics & Astronomy at Michigan State University. 5. 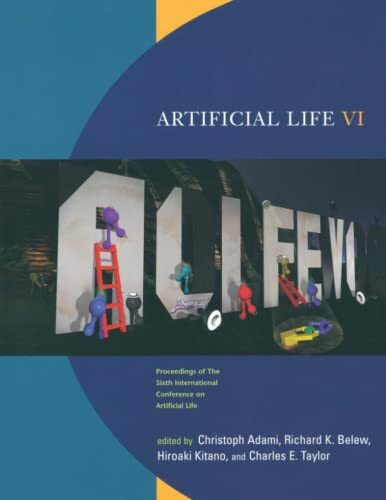 Artificial Life VI: Proceedings of the Sixth International Conference on Artificial Life (Complex Adaptive Systems) [Paperback] Adami, Christoph; Belew, Richard K.; Kitano, Hiroaki and Taylor, Charles E.